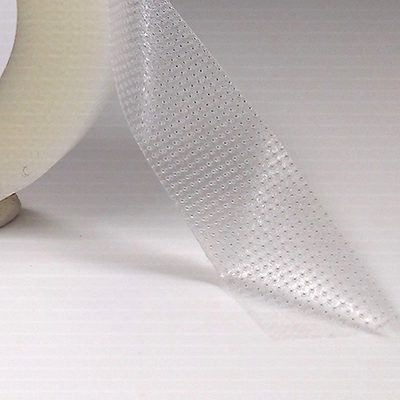 The water repellent tape consists of a perforated synthetic material that breathes and has elasticity. 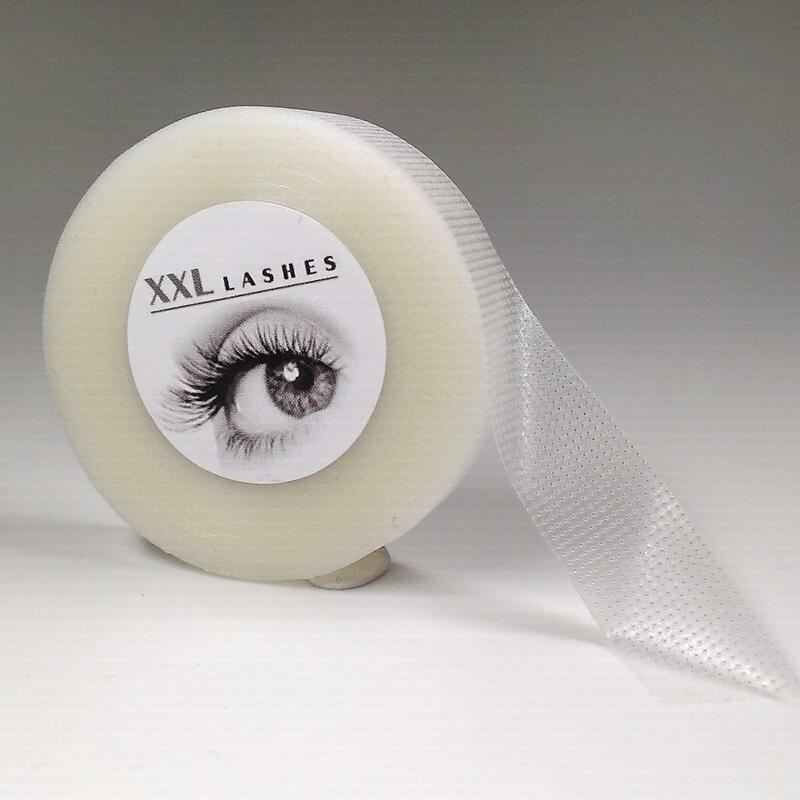 Its smooth surfaces ensures that the eyelashes to be applied come off easily from the adhesive tape without fibre bits sticking to it in the event of excessive glue being used causing the application to get stuck down. 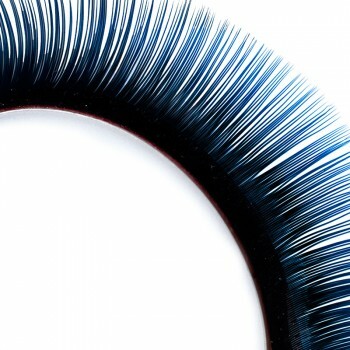 Its somewhat firm texture prevents injury to the skin from the pressure of the tips of tweezers during application. 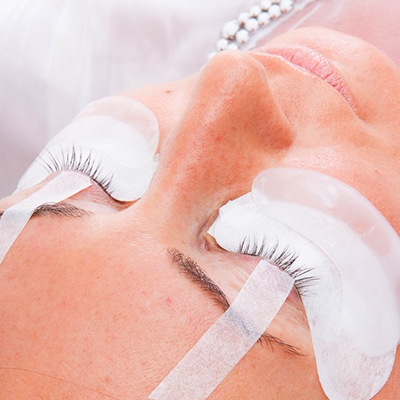 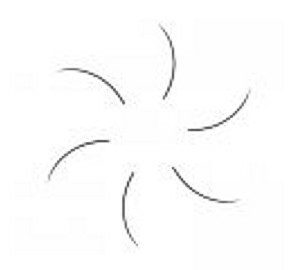 The tape with textile weave is preferred when there is need to tauten the upper eyelid as shown in the third illustration. 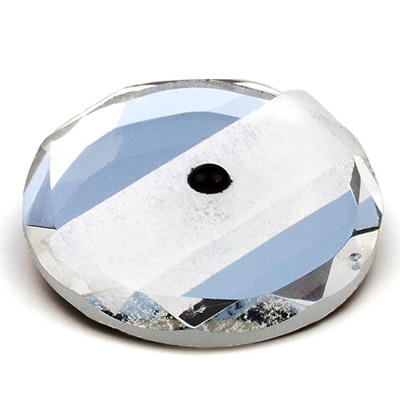 you can save yourself the trouble of cleaning the jade stone or crystal by first sticking a strip of the tape on them and using this as the base for the drops of glue. 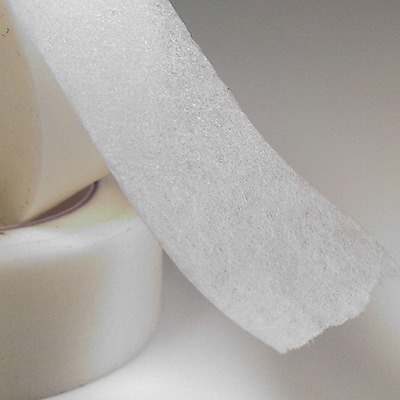 keeping an end of the tape folded makes it easier to strip it off later. 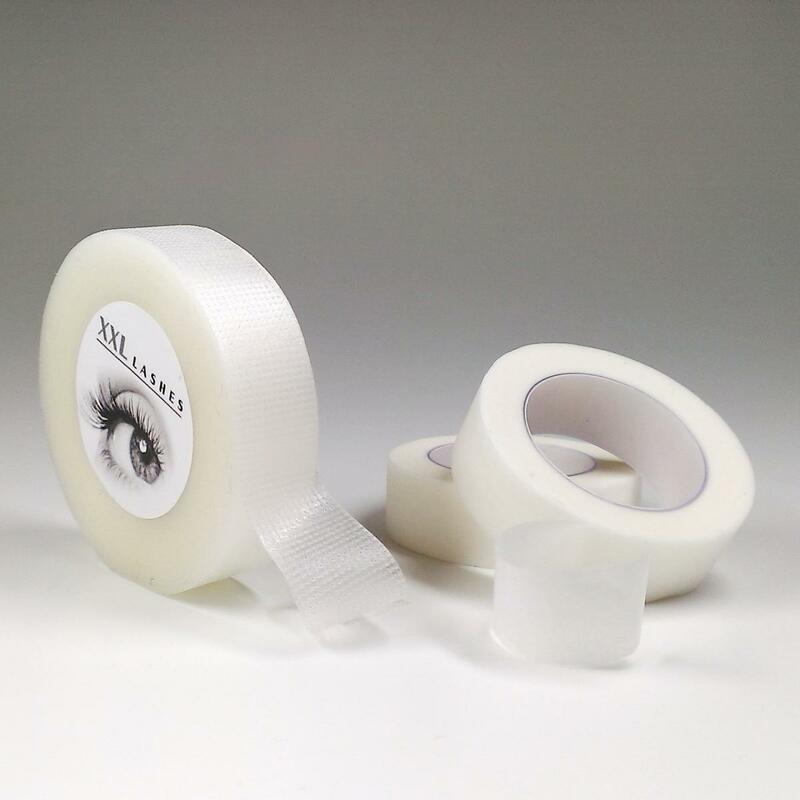 If the adhesive force of the tape is too intense for the delicate skin around the eyes then it helps to stick it first on the back the client's palm, peel it off and then use it for the area around the eyes.